We always develop our products to make us as the one-stop website for custom stuff making. 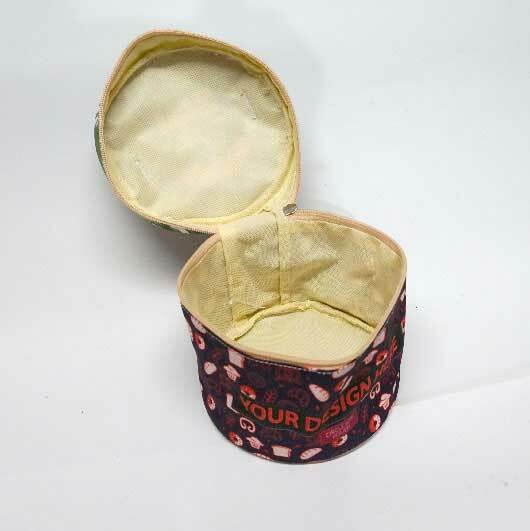 This time we present you rounded box pouch, a multifunction pouch for any purposes. 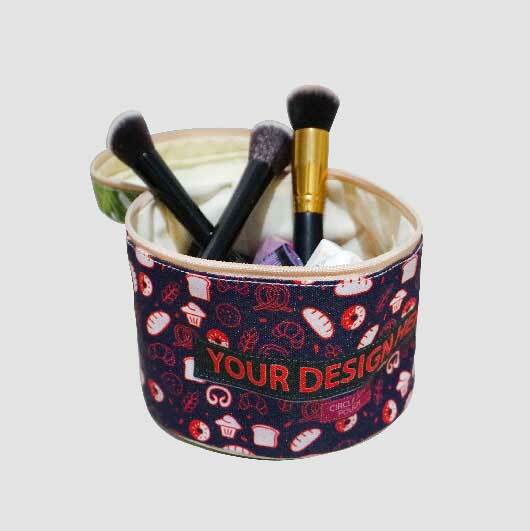 You will never get bored easily bored with our rounded box pouch because it is fully customizable. 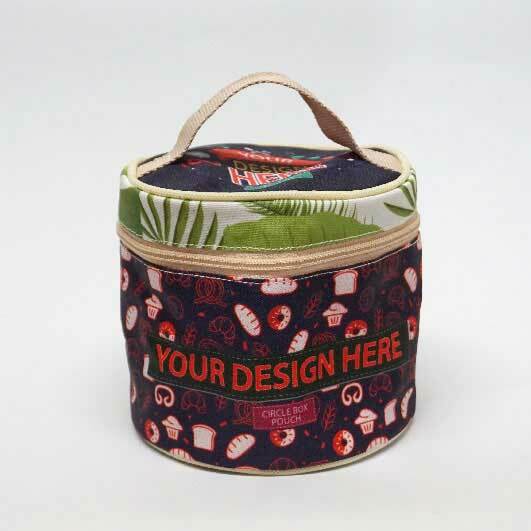 You may print your own custom design creation on the whole part of this pouch.With dimension 10 cm length x 6.5 cm width x 2 cm thickness, the rectangle coin purse we produce is made of high-quality materials such as Collatex and Polycanvas. Collatex is Thick Polyester, fibrous and shiny with strong resistance. Polycanvas is Mix of polyester and cotton with the rough texture, doff colour printing, thick fibre, strong, and falling nicely. Both are the best materials for making a durable item. 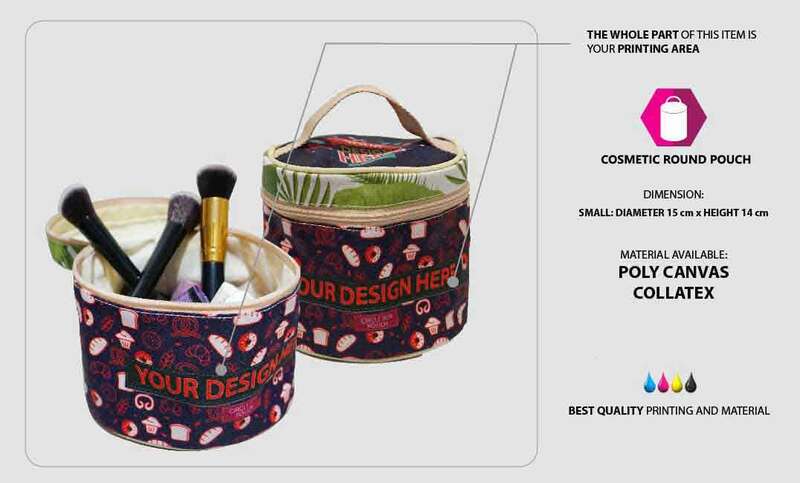 Any designs such as pictures, characters, patterns, and texts are suitable to be printed on this item. No one will ever have the same look pouch as yours. 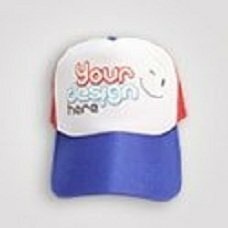 Simply upload your design and our team will handle your order within a quick process. In Custom, we are supported by the latest advanced printing technology that enables us to work faster than ever! 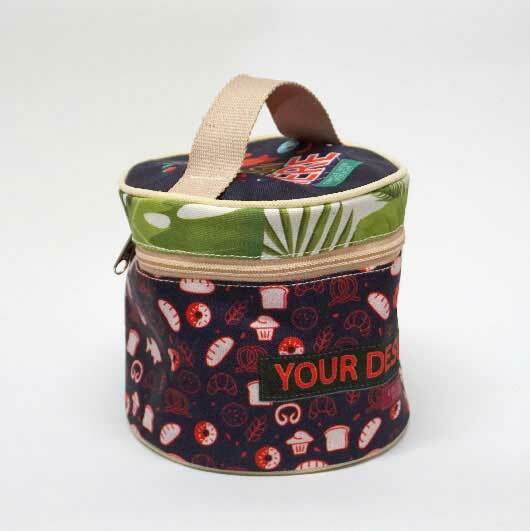 This rounded box pouch can be ordered with no minimum order. 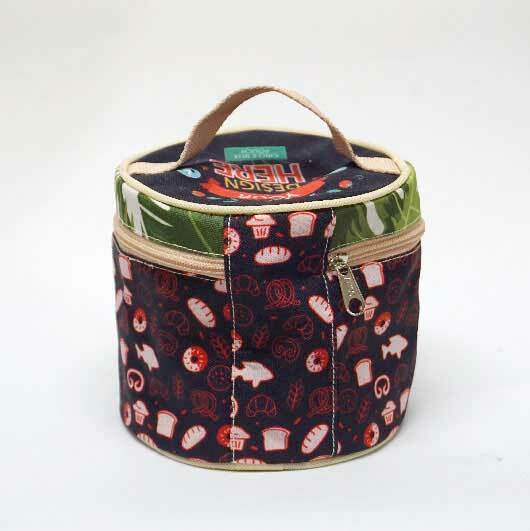 You may order for your own collection or you may print it as a gift. 1 piece order will still be processed. 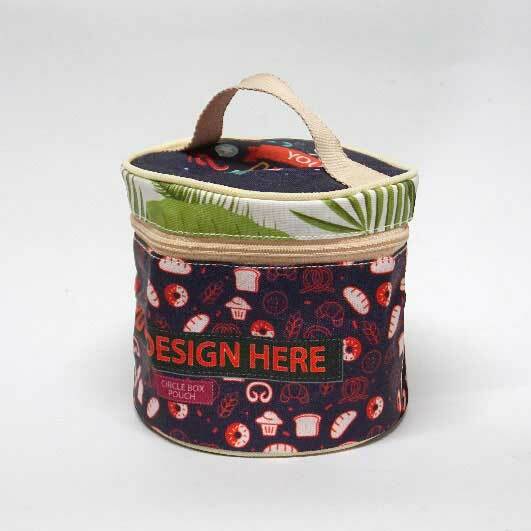 Order your own design rounded box pouch now!